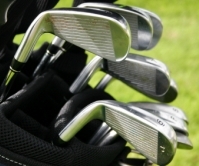 The golf swing is dependent on completing the previous move correctly. 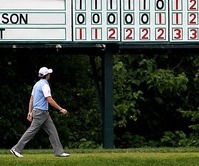 Therefore, the swing starts with the correct set up. 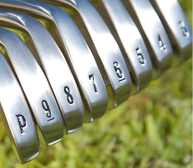 Everything you do before you swing the club will have a positive or negative consequence on the golf ball. 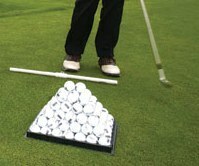 Setting up correctly to the golf ball addresses many problems and corrections to the golf swing. 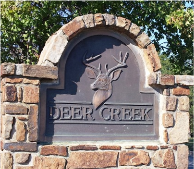 Deer Creek Golf Club, located at 7000 W. 133rd St. in Overland Park, is one of the more challenging courses in Kansas City. 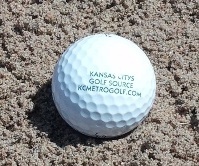 Its location just south of 135th and Metcalf makes it a convenient stop for many of the area’s golfers. Additionally, the 18 hole, par 72 course serves as a very popular setting for special events such as weddings, anniversaries, and reunions. 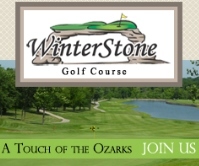 So before we discuss the beautiful golf course and its challenging layout, attention must first be paid to the fantastic event hosting at Deer Creek. Course Facilities The course’s facilities include two banquet rooms, each of which can accommodate up to 240 attendees.